16 | June | 2012 | Watts Up With That? Younger Dryas -The Rest of the Story! June 16, 2012 in Paleoclimatology. 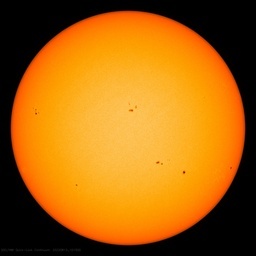 June 16, 2012 in Spaceweather.